$20 seems high, but I like the design and included elements. My thought is that with a 40xxx set number it will perhaps have a promotional free-with-purchase (perhaps $100+) offer during the holidays. Right, that's my first thought as well for a $20 price point. The intention is GWP, not $20 retail sales. Did a store have them available? I'm not sure what the street date is on this set, but I thought I read somewhere that it's at the end of September. I might be wrong though. Bri*****k shows every store in my area as "in stock", but doesn't show the quantity. I had no trouble getting three tonight by giving the DPCI to the clerk at the customer service desk. She called the back room employee and he brought them up for me. I asked how many they had in stock and he said 16. If every store got 16 of these then they shouldn't be too hard to come by once they hit the shelves. I like it. 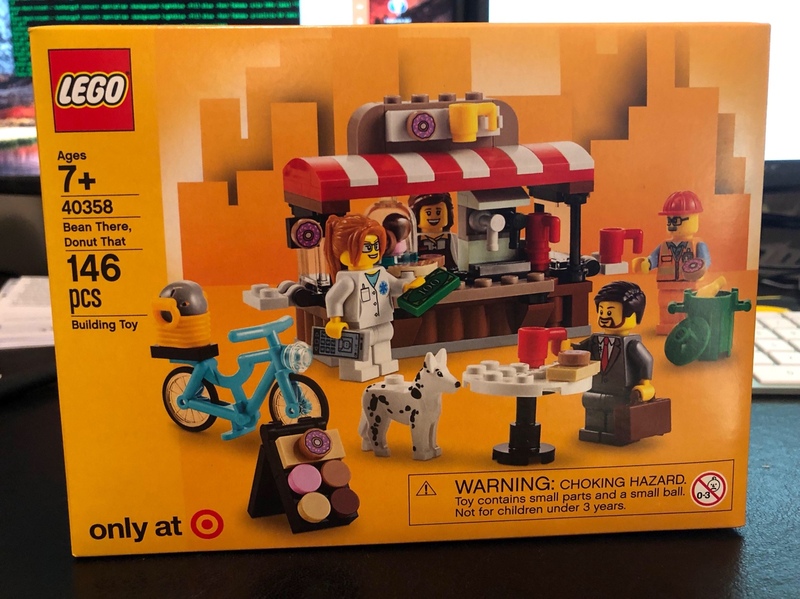 It's a cool little set that will fit nicely into any city layout. All the stores in my area have them on the shelves near the Creator sets. The darker yellow color really disguises it. may be next couple days will be on the floor...btw 8 sets in one box, so 2 boxes per store. I like the dog. I guess Target will be getting more exclusives since TRU is done. 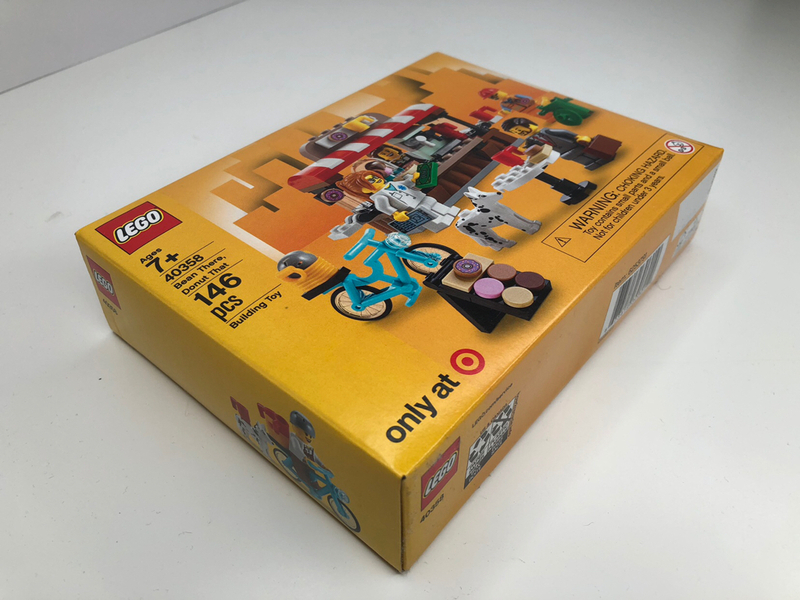 So TgT will get Bricktober sets? Got my no-cost fly shot, got a $5 gift card and got 25% off the set. Edit: it should be flu. Not fixing.